Calling All World Cup Fans! Enter to Win the LePow ADD Portable Charger! 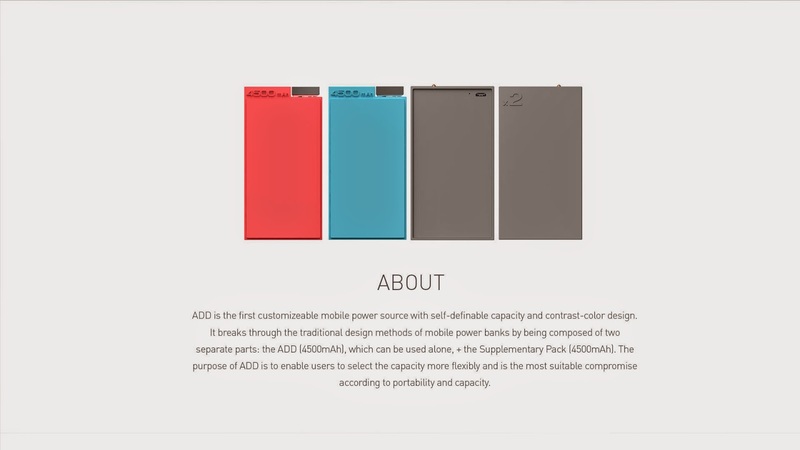 My friends at LePow International contacted me via email today to let me know that they will be giving away the LePOW ADD portable charger to a random person. All you have to do is visit the following page and leave a comment there and tell which team you think will win! The campaign is from July 7 to July 12. The chances of you winning is very great since there are not many comments right now. That could change really soon! I wouldn’t miss this opportunity!!! Be sure to like LePow’s FaceBook Page and stay updated on any contests they will hold. You never know–we may be giving away more products from LePow in the near future! For those of you who do not know, we are a web design company. For the last month or so we’ve been able to get our hands on some awesome products–thanks to companies willing to allow us to do so! We’ve been even able to give-a-way some cool products to our viewers! Today, we are asking our viewers to help us to raise $150 to go towards improving our web design services as well as the way we produce videos to do reviews. Any amount is accepted! Even if we do not reach our goal, we appreciate any contributions we get! Below you will find our GoFundMe Campaign! Feel free to check it out and make a donation! We love to see tweets from our previous winners of our contests. 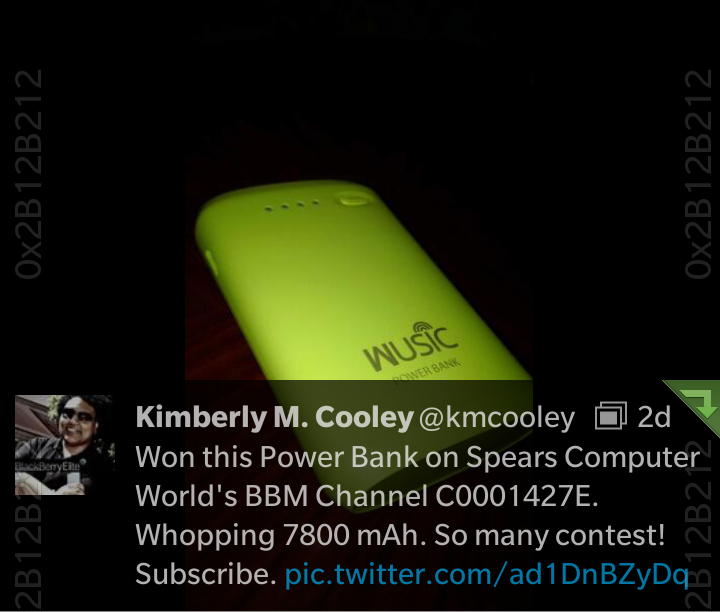 The tweet above is from the previous winner of the Wusic Power Bank Charger! Your chances of winning this similar products are great. We are a small company trying to reach the masses! Stay tuned for more giveaways! Spears Computer World prides itself in web design, but we also love to resolve PC problems. 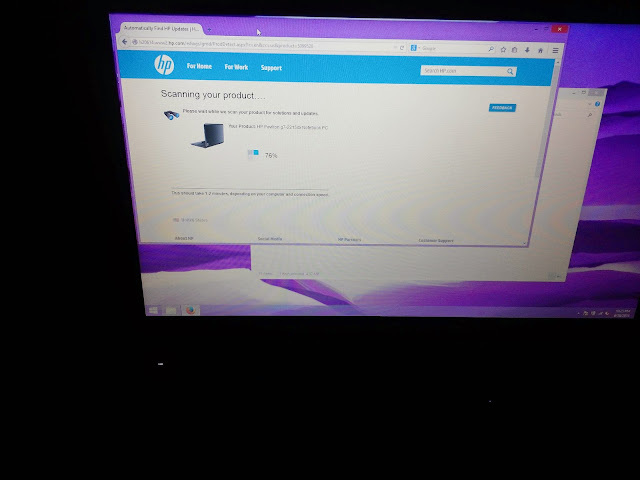 We had a client have issues with his computer. Pop-ups were coming out of nowhere, ruining the browsing experience. The culprit was malware from a program he thought could be trusted. Please beware of some freeware programs because they often install additional programs that will slow your computer down. Needless to say we have his computer running well and back to normal. If you need us to repair a computer with virus,spyware, or malware, please contact us now! 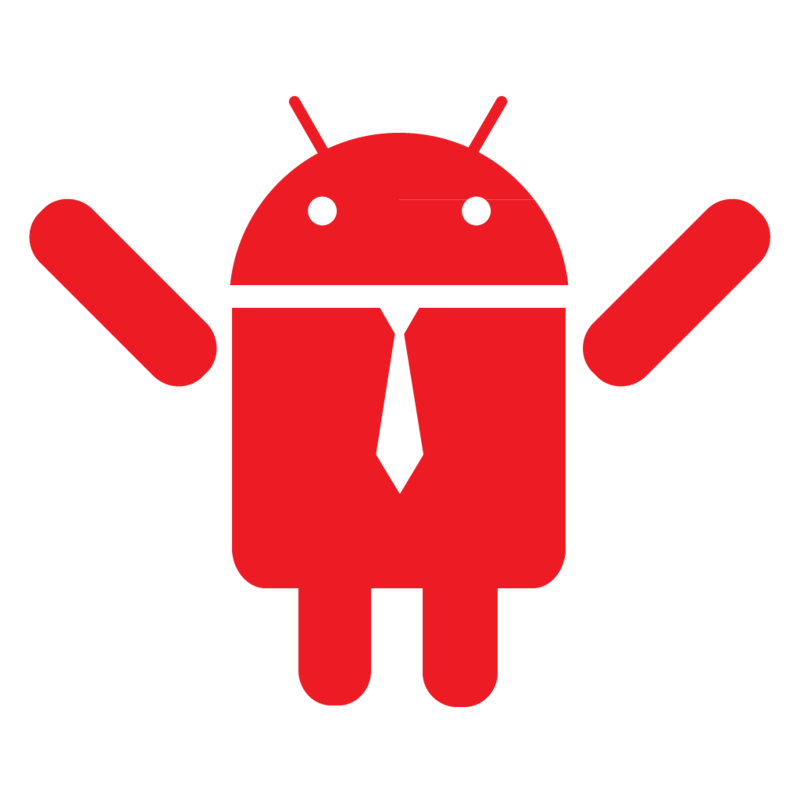 See the new YouTube AD introducing the new Android L and how it will connect with other devices across the board! 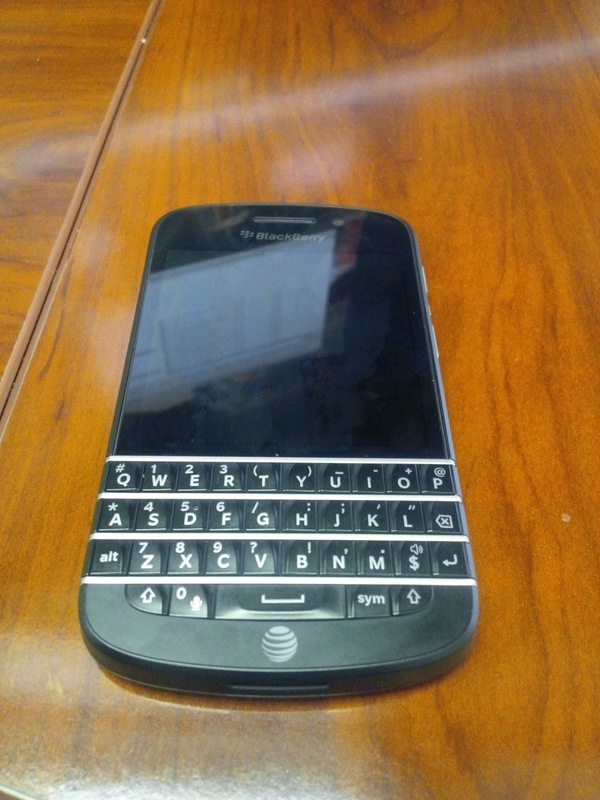 Check out the brief hands on demonstrations of some features in BlackBerry Messenger! This being my first post let me introduce myself…..
My name is Peter Kinchen. I am a Information Systems Tech II at Clinton National Airport. I have been in the technology field for 15+ years and I have always been interested in helping users. I use the preceding Einstein quote to explain my focus when helping others, whether in person or via documentation on a new concept or device. I try to make my examples and comparisons simple enough for users of any level to understand. With that being said the majority of my posts directed toward the users and have a “how does that effect me” angle to it. If you have any suggestions for topics or questions leave them in the comments below and i’ll try my best to respond. Thanks to Spears Computers for this opportunity!